PK Pool and Spa Care is a locally owned and operated family business. 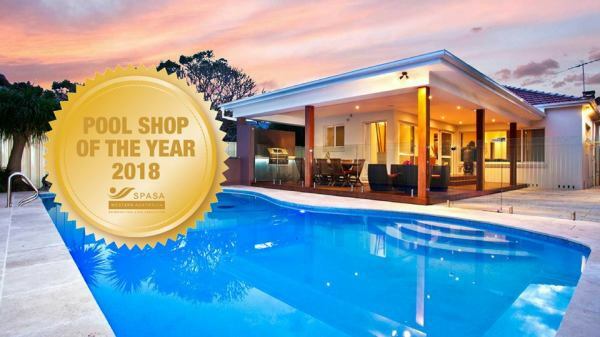 Larissa and Jeff, the Owner’s of PK Pool and Spa Care have a small team that provide friendly and professional help to pool and spa owners of the Rockingham to Peel Region. We are a small team with big ideals and helping you out with all your pool and spa needs 7 days a week is paramount to us. You will also find a great range of outdoor supplies to keep your pool area fully equipped all year round! PK Pool and Spa Care have a great range of products at competitive prices! PK Pool & Spa have joined our PKSC family in a 3 years Sponsorship of our Amateur and Reserves Squads from 2019 through til 2021. Jeff and his team are looking forward to servicing our members over the coming years! Please be sure to pop in and mention you are from our awesome Club! ​Please click on the link below for more information.